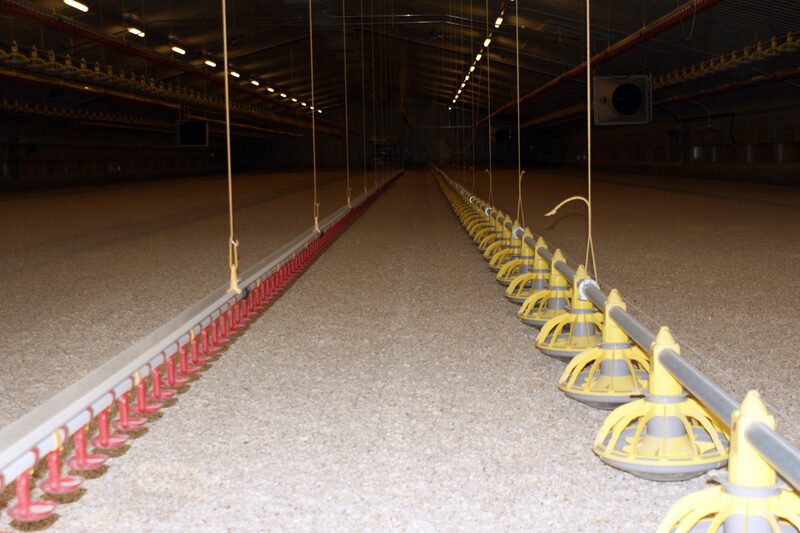 We have over 30 years experience supplying poultry bedding products to farmers across the Southeast. 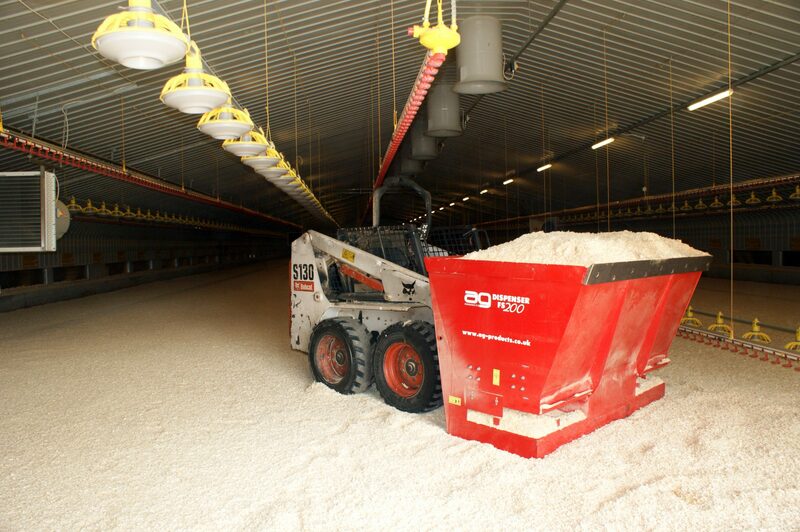 Phillips Brothers are key bedding suppliers to the poultry industry. We deliver to over 20 Counties from our Suffolk farm offering a range of products & services including initial lay spreads, top up bales & environmental play bales. All products are produced under BSI 9001 Quality Management System, which we gained accreditation for in 1998, being the first in our industry in the sector to achieve this. When it comes to poultry bedding our number one priority is Bio-security. Phillips recently invested in one of the newest fully automatic baling plants in the UK, a Willems baler & a Cormal Straw Bale Breaker. In addition to the baler, a new pallet wrapping and hooding line. A new dust filtration system that removes 90% of the dust and mould spores. The factory currently produces 45-48,000 bales per month. 2-3 bulk loads a day for poultry Initial Lay Spreads. Phillips has contracts at 42 sawmills ensuring consistent supply. We use five local audited straw suppliers. Phillips has held British Standards ISO 9001 since 1998, the first in the sector to achieve accreditation. We regularly audit our suppliers. Phillips Brothers are subject to customer audits, including swab testing. Samples of shavings/straw are regularly sent away for retrospective testing. Straw products are treated with Salgard which includes Eucalyptus oil. Random moisture testing throughout production. In process inspection & testing. Dust extraction of both straw & shavings.